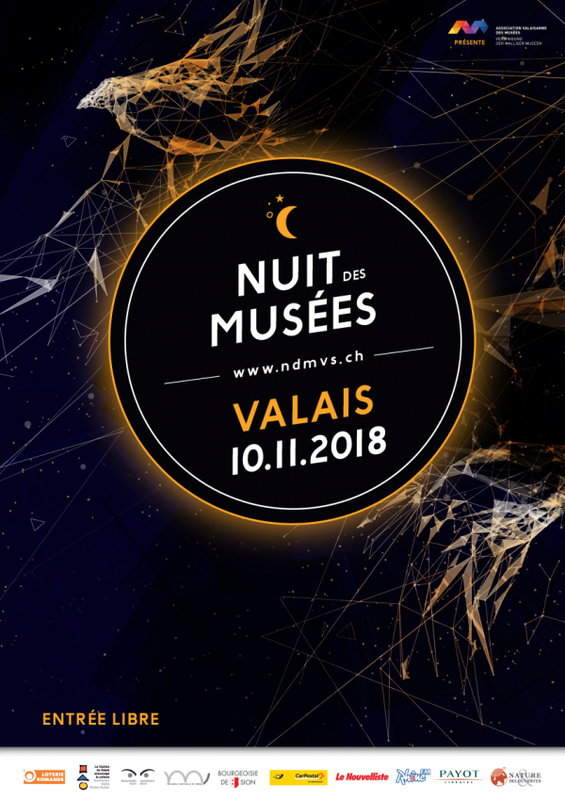 On Saturday 10th November it’s the “Night of the Museums” in Sion and across the whole of the Valais. Museums in Sion will open late (some until 23:00!) and entry is free. There is a full programme of events planned for this special day – see pdf link here. If you are new to Sion this is a great opportunity to check out the local museums and current exhibitions such as the David Lynch – “Dreams” exhibition at the Fondation Fellini, or a brand new photography exhibition in the centre of town at La Grenette, entitled “Mountain – Between Knowledge and Fragility”. Other museums: The Nature Museum, The Art Museum, and the History Museum are also participating in this special night.